Supporters of reproductive rights need to rise to this challenge with a vocal resistance. 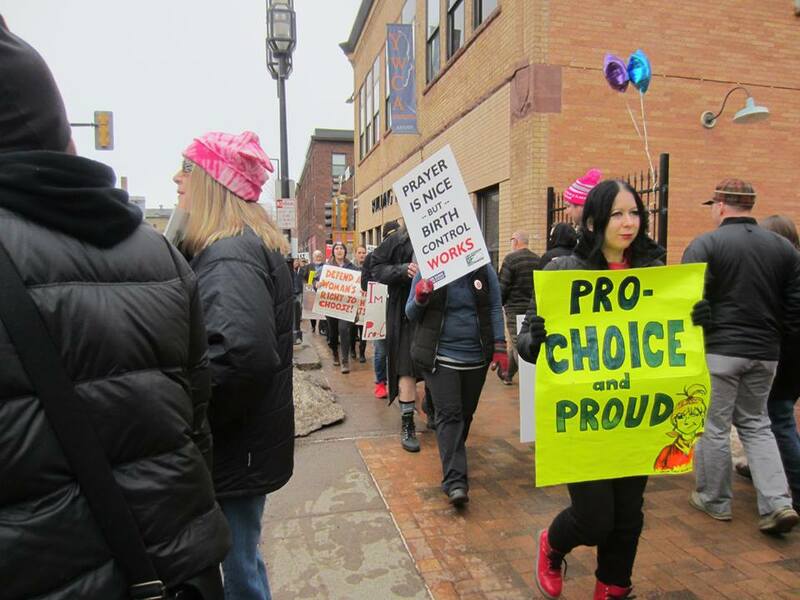 While the anti-choicers have grown more confident under the Trump administration to protest the clinics, mainstream women’s organizations unfortunately haven’t responded in kind, failing to organize any opposition on the ground when the right descends on our clinics. In New York City in August, activists were successful in stopping members of a church from their ritual harassmentof the oldest Planned Parenthood in the country with a grassroots mobilization NYC for Abortion Rights. But as we also know from the counter-protests against the far right in Washington, D.C., and elsewhere in August, it’s clear that the only way to demoralize and send the anti-choice trolls packing is to out-organize and outnumber them. >> The article above is by Michelle Farber, and is reprinted from the Socialist Worker.